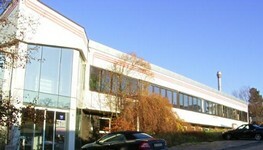 Welcome to Gatek GmbH ! in the IT market and on liquidation of remnants. Copyright © 2019 Gatek GmbH. All Rights Reserved.